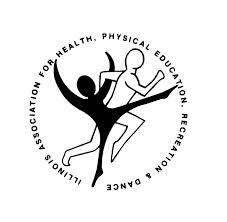 Assisted in an innovative games presentation at the IAHPERD 2012 conference along with other NEIU Physical Education Students. Designed a month long Adventure Education unit. Familiar with and participated in several different types of Adventure Education and teambuilding activities.